The BMW M240i represents a lot of things to the 2 Series family. It’s not quite on the level of the M2, but it also offers better performance cues and styling upgrades over other variants of the 2 Series that fall below it in the pecking order. In other words, the M240i is the bridge that connects the 2 Series to the M2. It also happens to be well-endowed with new equipment that helps shape its identity as the M2’s baby brother. 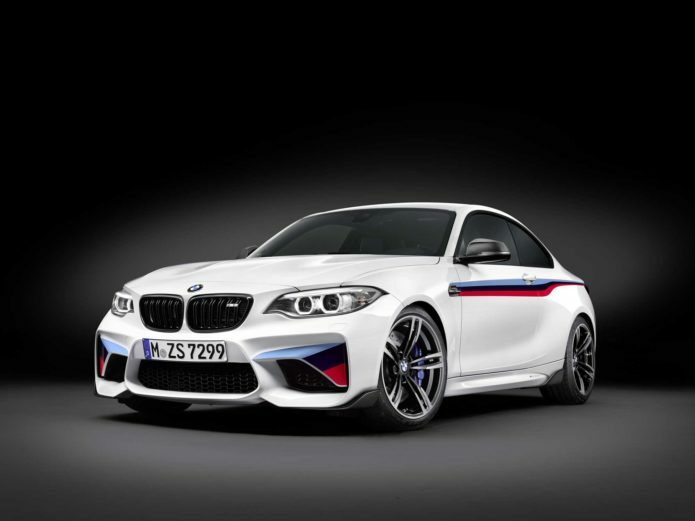 So as we welcome the arrival of the refreshed BMW 2 Series, it comes as no surprise that a limited edition M240i M Performance Edition is following suit with plenty of its own tweaks that help, in BMW’s own words, “express the athletic appeal of the compactsports coupe even more.” We like how BMW phrased that to describe the limited-run M240i M Performance Edition. It’s basically saying that while there are already enough reasons to love the M240i for what it inherently is, there are still ways to make it even better. The special edition M240i does its part in filling those gaps. Only 750 units of the sports coupe will be built so expect the special edition model to sell out quickly once it hits the market this coming July.